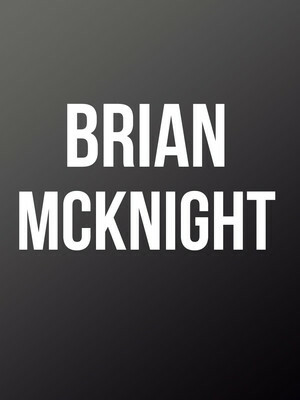 A multi-talented singer, musician and gifted instrumentalist of EIGHT instruments, Brian McKnight also produces and writes his own material; his most successful album to date was 1999's Back At One through Motown Records, eventually selling over three million copies. 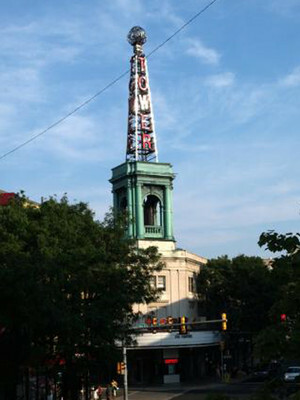 The Tower Theater is located in Upper Darby, Pennsylvania, and is known for its excellent acoustics. As a result, it has been used to record many live music albums by a range of artists. For its first few years, Tower Theater primarily hosted both vaudeville acts and movies. However, in 1972 there was a fire at Tower Theater, forcing a complete refurbishment and a major turning point for the venue, as the theater began to host concerts and other music events. Please note: The term Tower Theater as well as all associated graphics, logos, and/or other trademarks, tradenames or copyrights are the property of the Tower Theater and are used herein for factual descriptive purposes only. 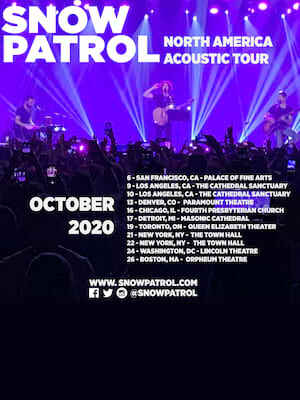 We are in no way associated with or authorized by the Tower Theater and neither that entity nor any of its affiliates have licensed or endorsed us to sell tickets, goods and or services in conjunction with their events.